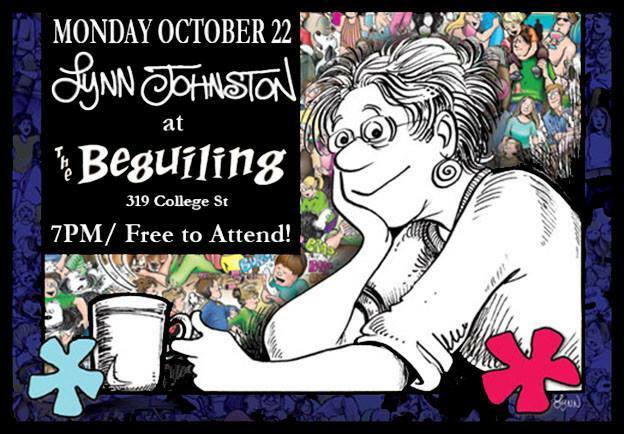 In October, The Beguiling Books and Art hosted Lynn for an evening event. 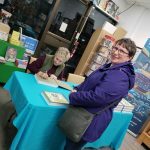 In addition to signing her latest treasury book and chatting with the attendees, Lynn signed all of her books on their shelves – so if you missed meeting her, you can still get autographed books at their location at 319 College Street in Toronto. Here are some pictures from the event. Thanks to everyone who attended! 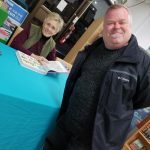 This entry was posted in News and tagged book signing, The Beguiling on October 31, 2018 by fborfwnews. Lynn will be doing a book signing at Indigo Books (2505 Granville St) in Vancouver on Tuesday, the 14th from 7-9pm. We will have copies of For Better or For Worse: The Complete Library, Vol. 2 on hand, so you can get your copy and meet Lynn! 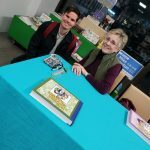 This entry was posted in News and tagged book signing on August 13, 2018 by fborfwnews.